It's spring, (FINALLY!!!!) and with the changing weather I always get antsy to start prepping my new outdoor space for the long-anticipated summer. This generally translates to obsessive amounts of hours spent scrolling through Pinterest for just the right DIY. 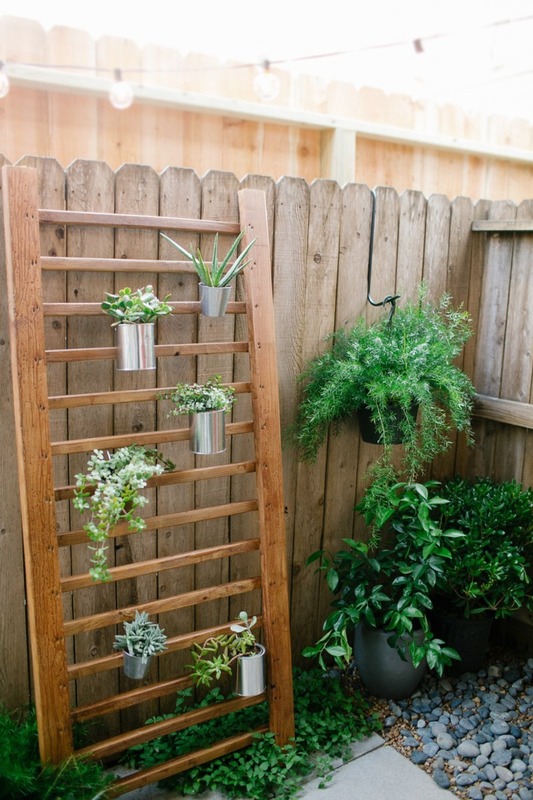 Thankfully my Pinteresting habits overflow quite nicely into my day job at times, meaning I now get to share with all of you my list of dream Backyard/Patio DIYs! 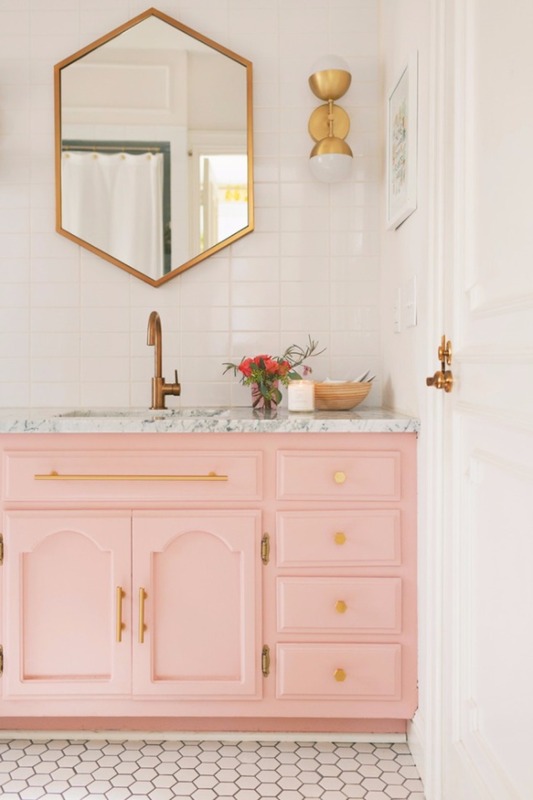 Be warned, if you are anything like me, this list just might inspire fantasies of quitting your day job and spending the rest of your days decorating your home. 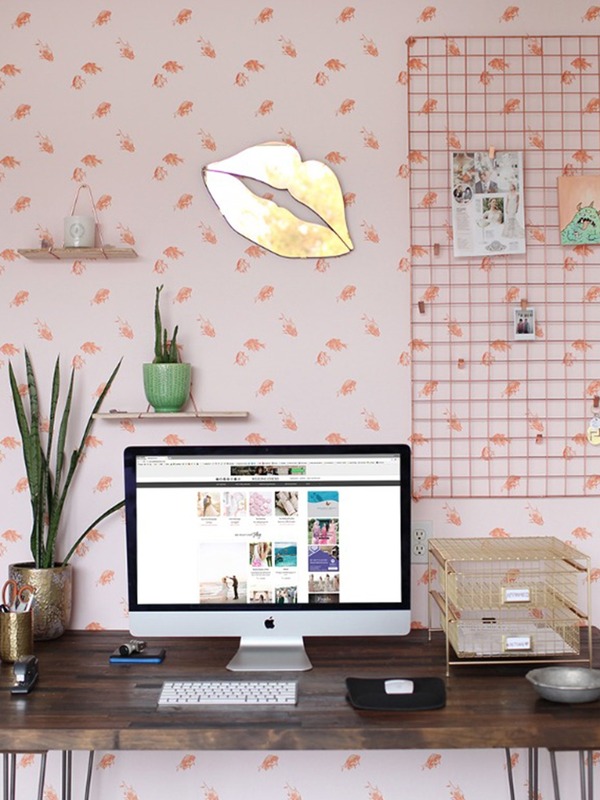 … (But how would you pay for all of your fabulous DIYs? Well, of course, you are right, but logic has no place in this fantasy world!) 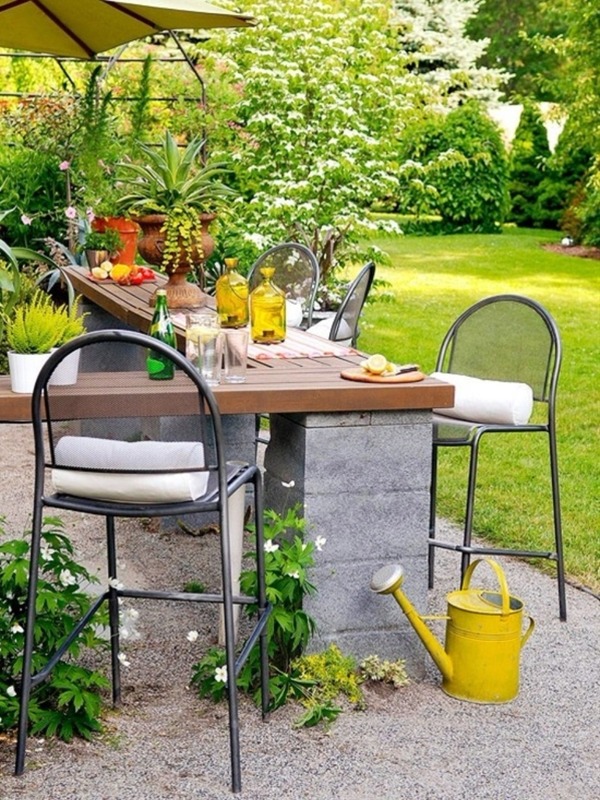 … Alright, now let's get down to those backyard dreams and patio paradises! 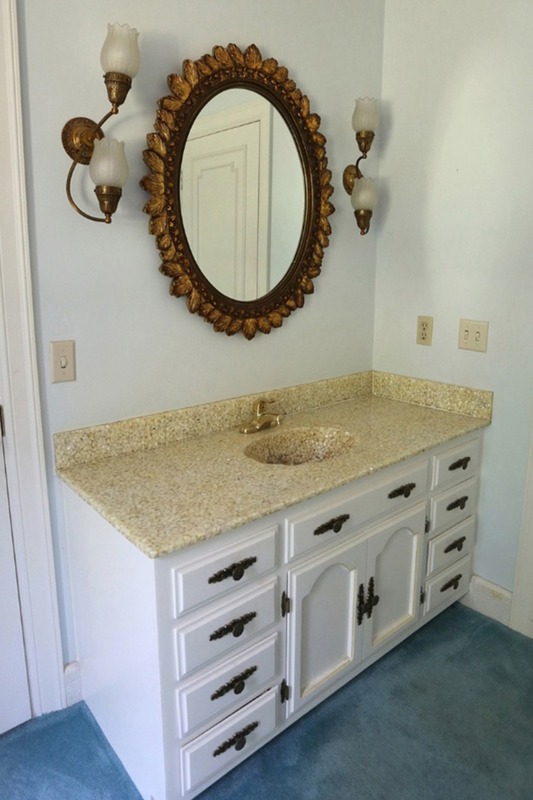 Finding the right side table is something I am always on the hunt for. 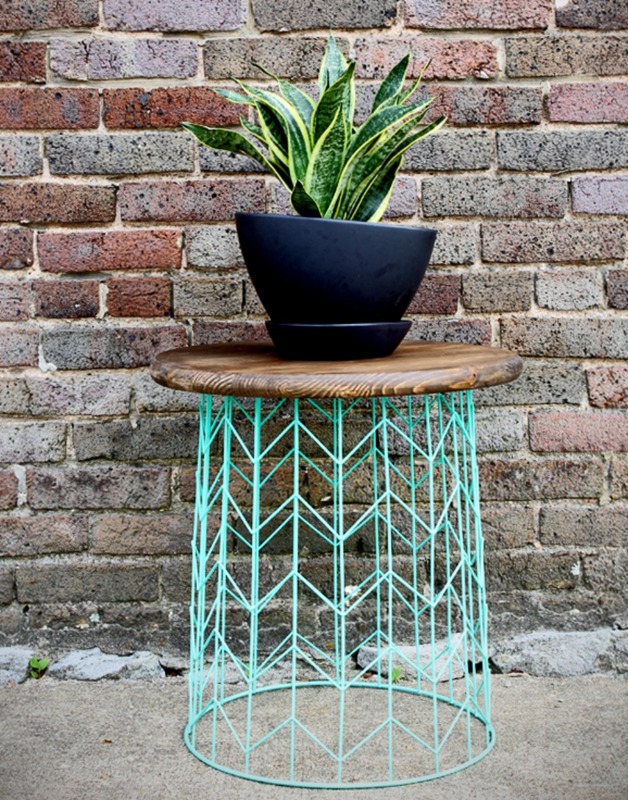 And fun and exciting outdoor side tables are a rarity. So when given the chance to whip one up on my own and of my own design I HAD to pin this tempting DIY. Audios arborvitaes! Your overgrown, yard eating ways will not be missed. I have been looking for the best way to gain a little backyard privacy from my neighbors overlooking windows. And this could be the perfect solution. 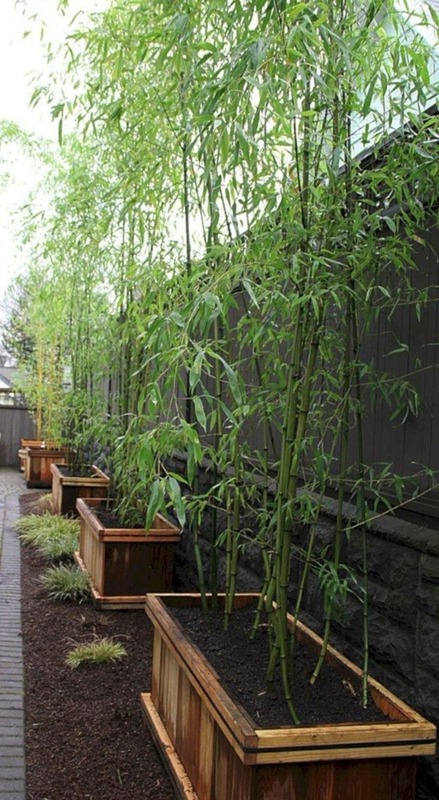 I recommend going to your local gardening center and asking an expert about growing bamboo in your area. 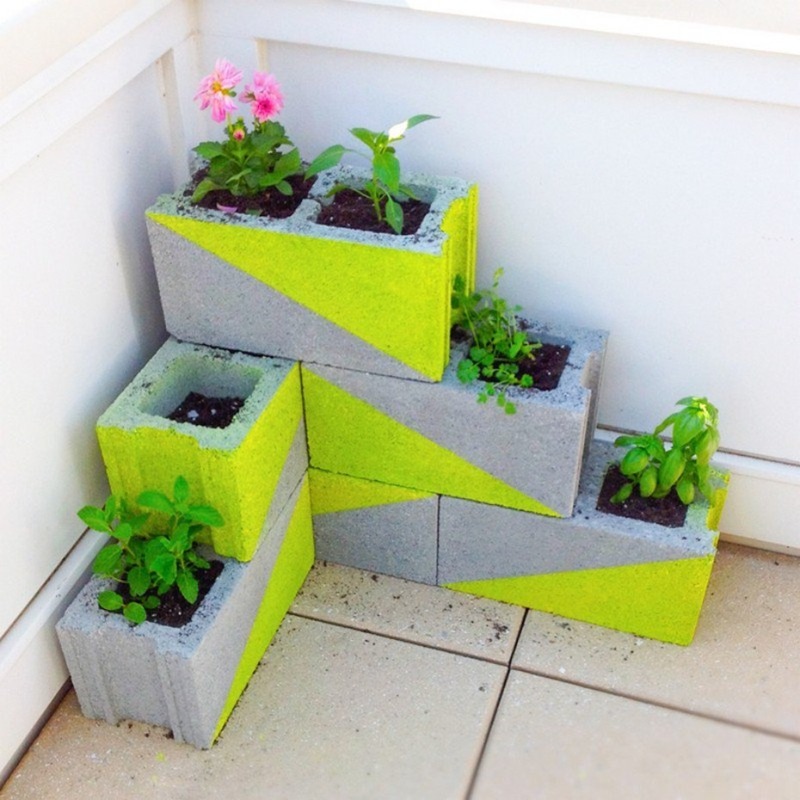 Adding a little playful modernism to a patio space is made insanely simple with just a couple of cinder blocks a bright splash of paint and some potting soil. Hello, new favorite DIY! Succulents LOVE my backyard during the summer and if I could I would plant millions of them all over just to feel like a gardening genius. (There is no genius involved, they love being ignored while roasting in the sun) But, winter is not a friendly season to my new favorite plant. So this succulent wall with removable pots is PERFECT! They can thrive in the summer months outside and when the temperature drops I can bring them in and decorate all my sunny window sills with them. You can find the full DIY at Sugar & Cloth. 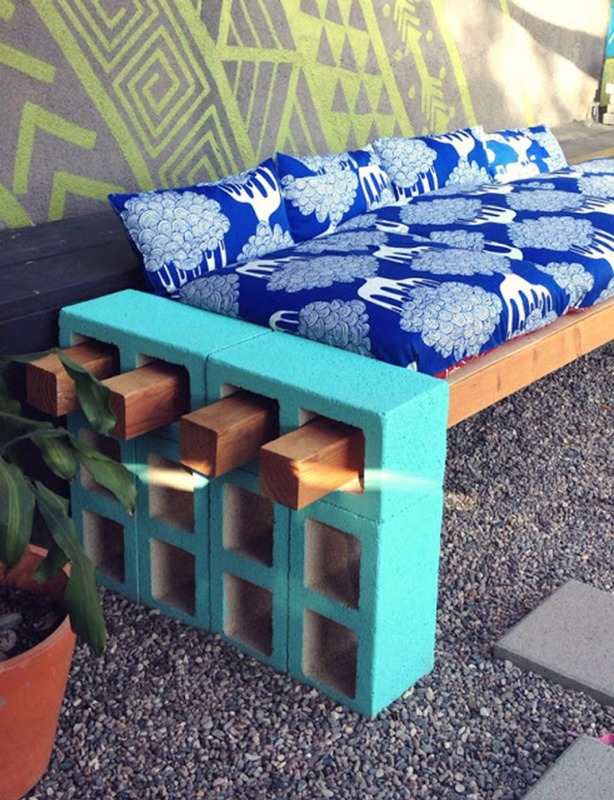 Oh hey there cinder blocks… who knew you were so freaking handy! And you know what else is always handy? More tabletop space. That’s why this minimal outdoor bar caught my eye. I love having people over to enjoy a summer evening and there never seems to be quite enough space to set everything. 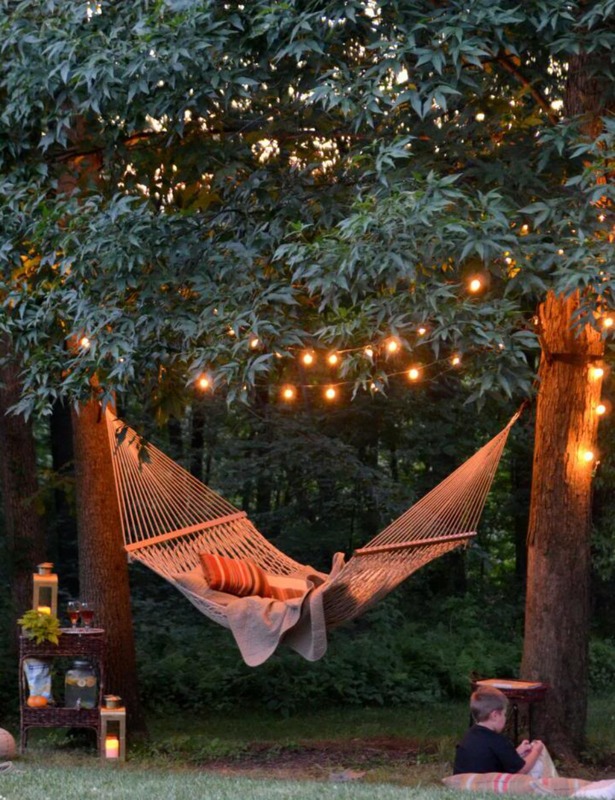 Okay, this is less about DIY-ing and more about decorating, but hey, after a long day of working in the yard doesn’t gently swaying in a hammock sound amazing! 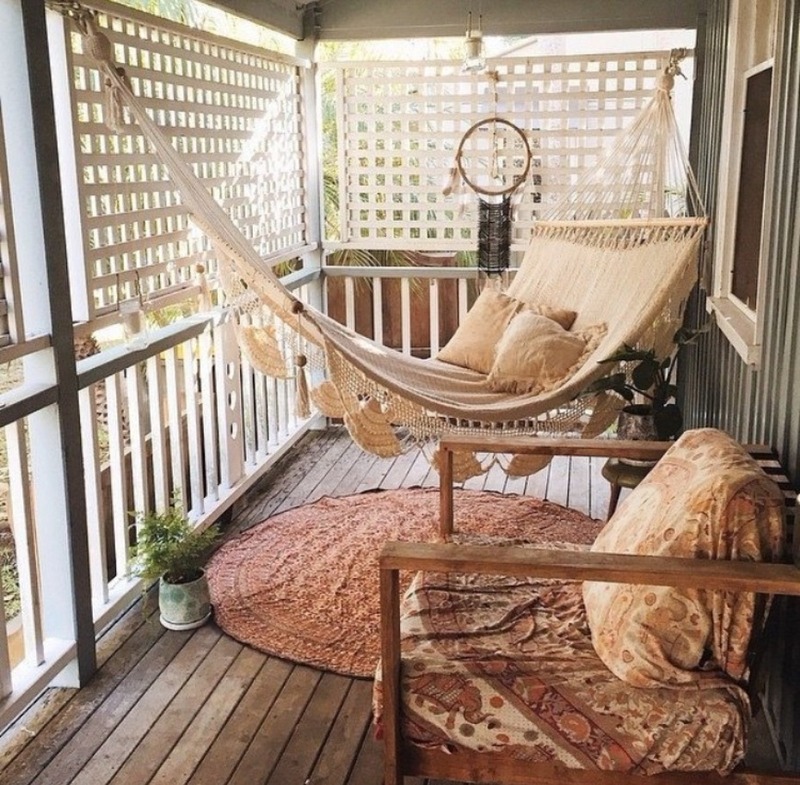 You can order a similar hammock to this one on Amazon and after that, it's just adding a few throw pillows and a fun outdoor rug underneath and you have yourself the best place to wind down on a summer evening! 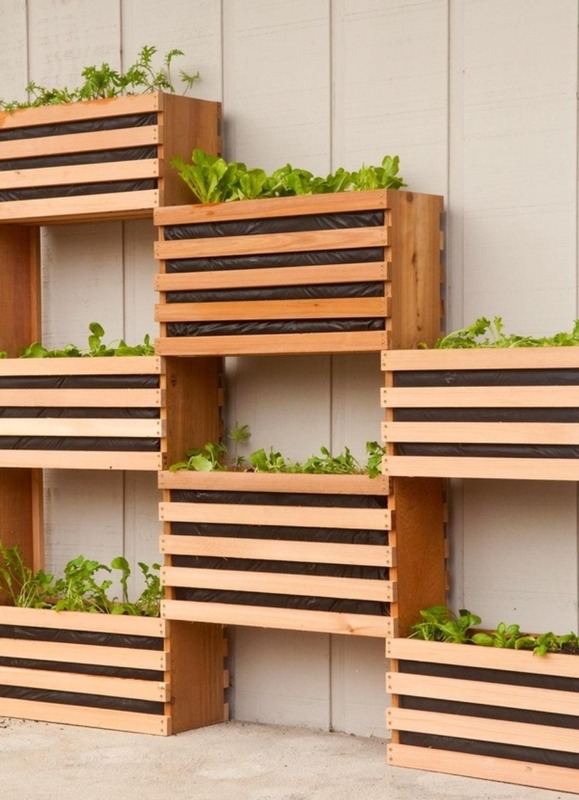 I have been looking for a good way to create more privacy in my yard, but this planter box wall is also a great space saver for anyone wanting a garden when space is in short supply. Classy looking AND hard working. Love it! 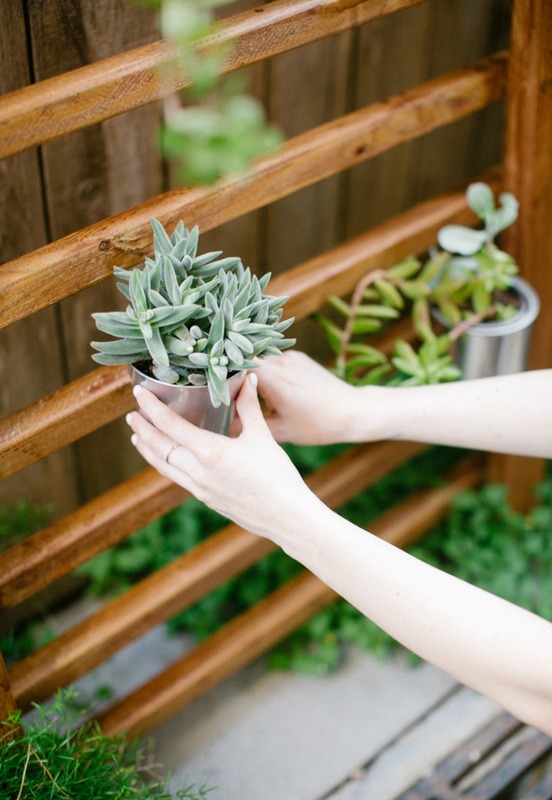 You can find the steps for making your own planter box wall at Man Made DIY! Sun sails are Ah-Mazing! 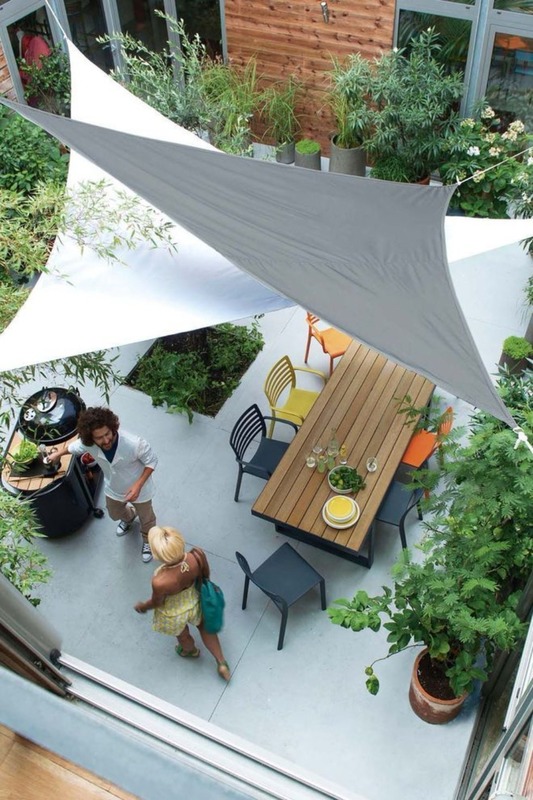 not only do they give your patio space a fun tent-like feel, (So boho, and I will not apologize for it) but the fact that you can angle them in just the right way for maximum shade coverage is a game changer. 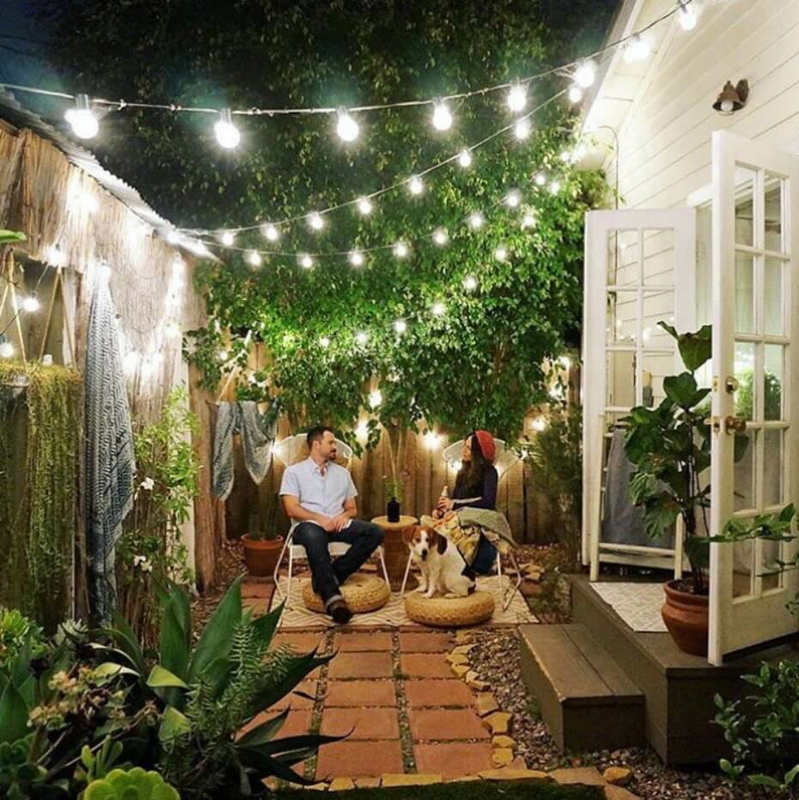 If you are with me on this, I highly recommend you check out Hey There Home's tips on outdoor living spaces! 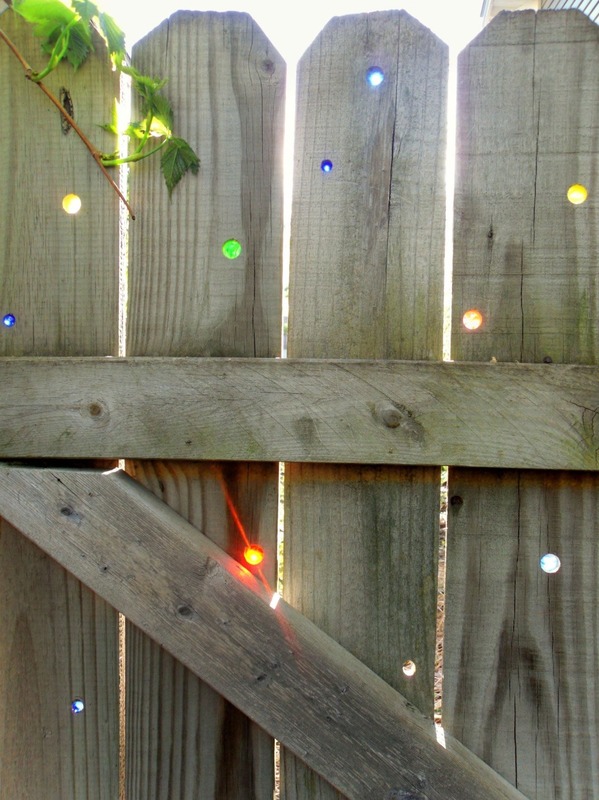 This could be my inner child surfacing but the stained glass effect of marbles set into a backlit fence is pure magic! If I am the only one, I must apologize for this self-indulgent item. I even have the perfect dark little corner of fencing that is begging for this whimsical treatment. 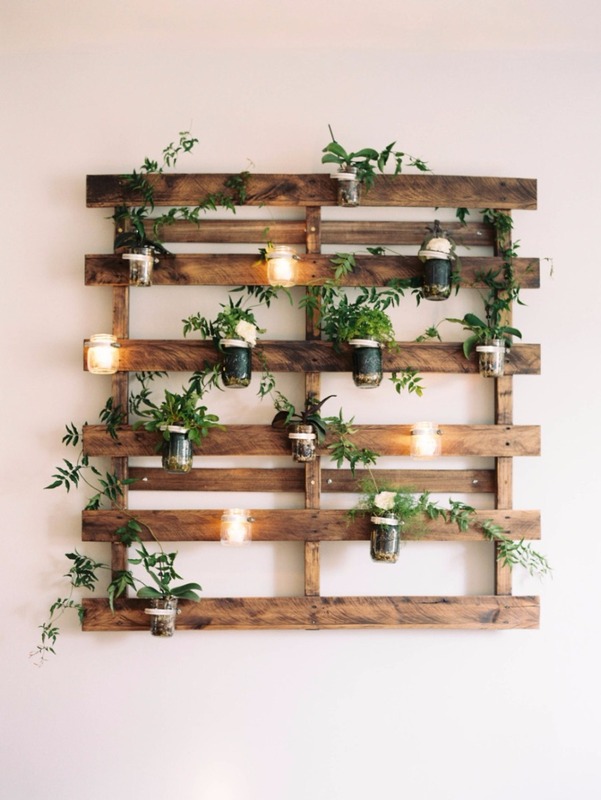 For anyone out there that is just as enamored by this idea, you can find out how to do this yourself at Garden Drama.